Cabbage is one of my favourite vegetables to use in cooking. Not only is it extremely nutritious, but it is also very cost-effective. With all of the fresh cabbage available at the farmer’s market now, it is a great vegetable to incorporate into our daily meals. This beef and cabbage casserole is one of my favourite meals to make when we are on the go and do not have a lot of time for dinner preparation. With only two ingredients and one pan, this casserole is not only easy to make, but it is also nutrient-dense and very tasty. For variations, it is easy to add extra vegetables such as carrots, zucchini, and onions. It is also delicious with a tomato sauce. 1 head of cabbage, finely chopped. 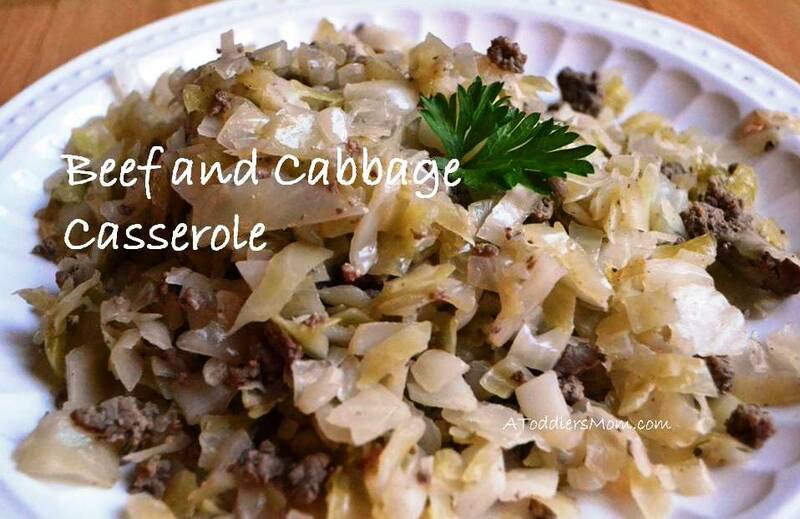 Cook ground beef and about half of the cabbage in a pan over medium heat. When the cabbage softens and shrinks, add in the other half of the chopped cabbage. Decrease heat and cover with lid. Cook until cabbage is soft and beef is brown. Enjoy!